The intersection of Little Harvey Creek and Pine Creek, aptly named Confluence Meadow. 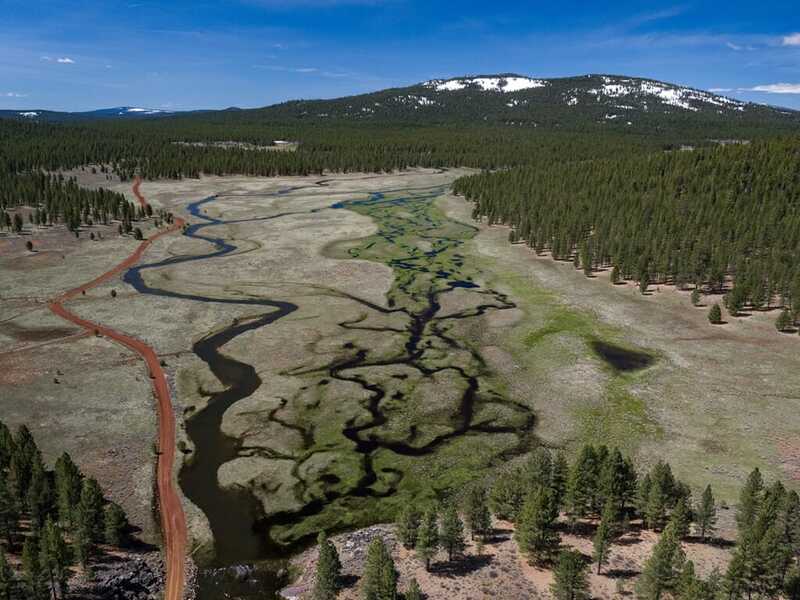 In the Eagle Lake watershed, located east of Lassen Volcanic National Park, a diverse collection of local, state and federal partners are working to restore some of the largest meadow systems in California, and to recover one of the West’s most iconic native trout. 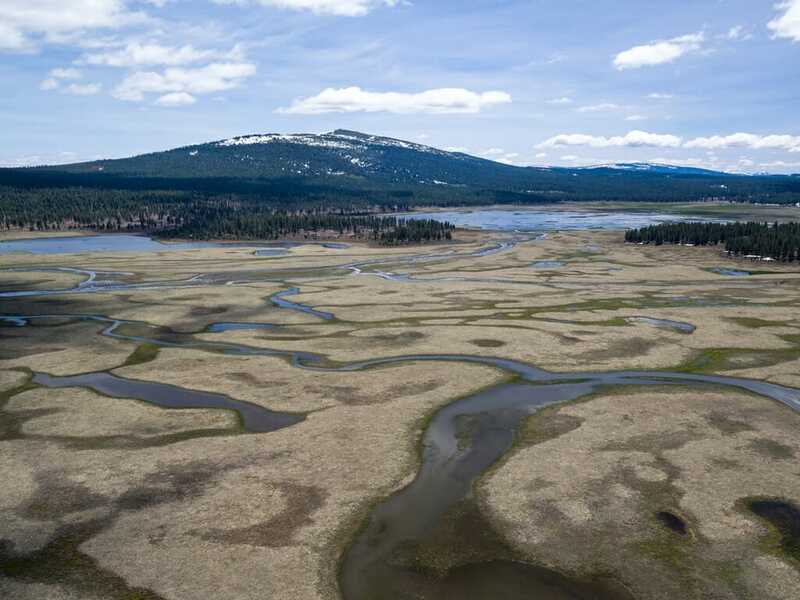 The recent winter—the wettest on record in northern California—gives us a glimpse of what these restored meadows might soon offer as habitat for the imperiled Eagle Lake rainbow trout. alt=”” title=”” />A close-up view of Confluence Meadow. Under normal circumstances, Confluence Meadow is dry and doesn’t support a healthy community of aquatic species. Like many of the meadows in the Pine Creek watershed, it has been dewatered by decades of channel incision due to a variety of legacy land uses in the watershed. The unnaturally deep and straight channel on the left [in photo above] acts like an open cut, draining groundwater from the meadow and leaving the potentially productive habitat on the right of the photograph high and dry. 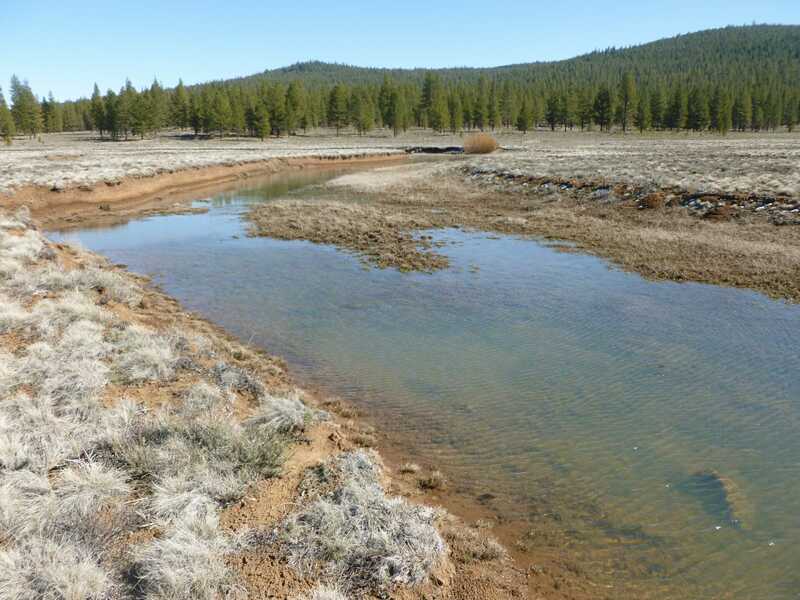 Restoration work at this site proposes to abandon the compromised habitat in the left channel so that Pine Creek will flow through the meadow floodplain like it once did naturally, providing surface water longer into the hot summer months. 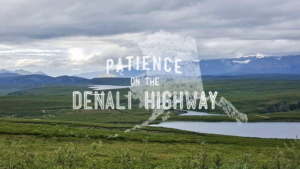 Flood waters will soak into the meadow, be stored as groundwater, and recharge Pine Creek with cold, clean water to support, among other species, naturally spawning Eagle Lake rainbow trout. 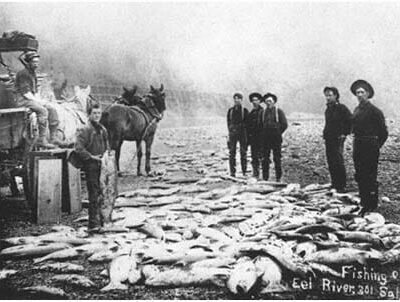 alt=”” title=”” />Eagle Lake rainbow trout have not successfully spawned in the Pine Creek watershed in significant numbers since the 1950’s, largely due to poor watershed conditions, a man-made fish barrier and inadequate streamflows. A fish ladder was installed over the barrier in 2012, but low flows during the drought and poor habitat conditions have prevented spawning in recent years. According to the US Fish and Wildlife Service’s conservation strategy, meadow restoration is an integral component of the suite of actions necessary to recover the species. 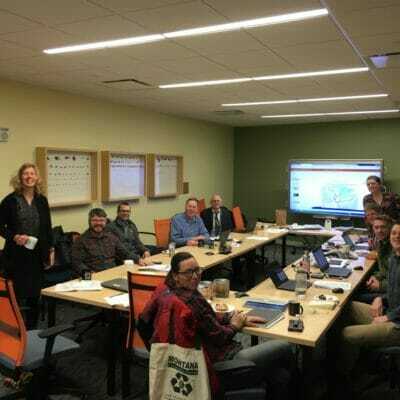 Solving complex watershed issues takes time, vision, and a strong and broad partnership. The Eagle Lake rainbow trout recovery partners include the US Forest Service, Eagle Lake Guardians, California Department of Fish and Wildlife, Susanville Indian Rancheria, UC Davis, the Honey Lake Resource Conservation District, local ranchers and anglers, Trout Unlimited and American Rivers. Luke Hunt is Director of Headwaters Conservation for American Rivers. 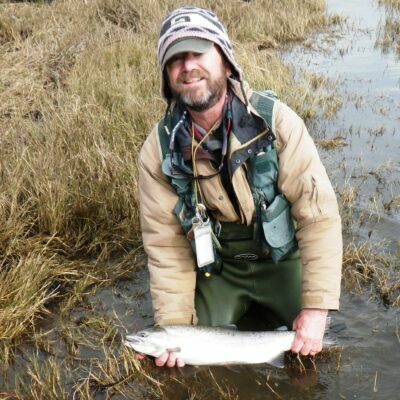 Dave Lass is California Field Director for Trout Unlimited.